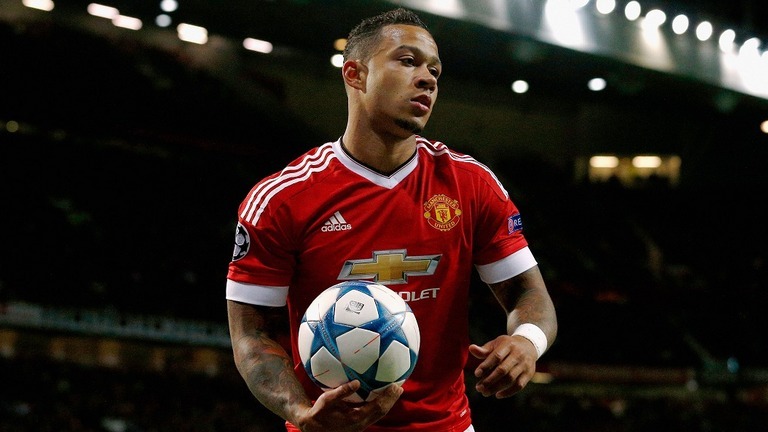 Former Manchester United winger Memphis Depay has explained why he left the club for French side Lyon in January. Since the switch, Memphis has shown his true potential in France, performing like he was expected to when he was first brought to Manchester by Louis van Gaal. Despite the 23-year-old failing to consistently feature under José Mourinho, he insisted he has no bad feelings towards the Portuguese boss. “I have no bitterness towards Mourinho,” he said, as per the MEN. “I did what I had to do in training. Of course, I didn’t understand his choices, but he was the boss. I had to accept those choices. “I’ll be back to the top and we’ll see what will happen. Memphis very rarely showed his true talent in United colours, but was never given a chance under Mourinho. Since moving to Lyon, the forward has bagged seven goals, and is performing at a much higher standard than we saw at Old Trafford. You never know, he might end up back here some day.